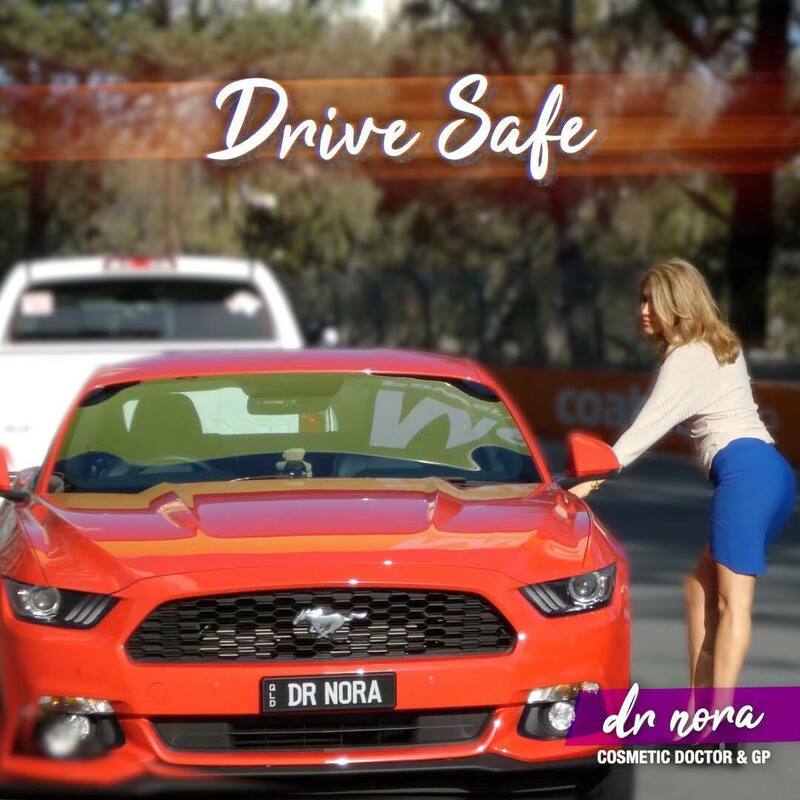 With school back in full swing, ask yourself, ‘am I driving safe?’ As a GP I unfortunately see a number of patients come in following road traffic accidents. Complications can range from whiplash to broken bones to paralysis. One of my specialties is sexual health. Did you know that only 34% of young people have ever had a sexually transmitted infection (STI) test? STI rates are increasing in Queensland and you can help reduce this. Testing is simple and easy and could involve a urine test, a swab or a blood test. It’s important to check for STI’s at least once a year or after each new partner. Treatment is available and depending on the infection it could just mean a course of antibiotics. If left untreated, you’re at risk of spreading it to others but can also lead to long term health effects such as trouble conceiving later in life. Don’t sit on it, test it! If you’d like any more information or would like to get tested pop by and see me in clinic.